A recent report from the Toronto Real Estate Board showed that home prices in Toronto were up in May. According to the report, Toronto home prices climbed 5.4 percent in May on a year-over-year comparison. 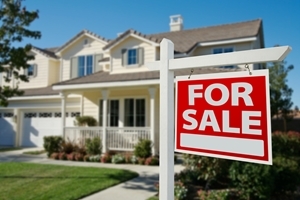 The report also indicated that the average price for homes sold hit a record high. According to the board, prices for homes sold in the greater Toronto area last month averaged $542,174, up from $514,567 on a year-over-year comparison. As the housing market continues to show strong gains, the demand for reputable storage facilities is increasing. Those considering a home move should look into how self storage can help. "The sales picture in the [greater Toronto area] has improved markedly over the past two months," said Ann Hannah, president of the real estate board.